Our success is built on the quality of the people we employ and the services they provide. Every member of our team has a vital job to do. That’s why we are dedicated to helping everyone develop their skills and achieve their career ambitions. From apprenticeships to professional qualifications, we help our people achieve their aspirations so they can help us achieve ours; to be the best at what we do. Any company is only as good as its people. Thats why we believe in providing our team with high quality training to ensure our continuing success in the future. As we directly employ Craft Operatives on our sites, safety is our primary concern. We provide regular and ongoing training, including tool box talks, to ensure everyone can carry out their roles safely, efficiently and to the highest possible standard. We work closely with ConstructionSkills and Darlington College to offer structured, apprenticeships in the traditional building trades. This gives committed and talented young people an opportunity to gain an recognised qualification and a secure future career with Langtons. We also promote the attainment of professional qualifications. Many members of our team hold membership to the CIOB or other appropriate professional bodies. We consider graduates when recruiting for all levels and positions, particularly for Quantity Surveying and Estimating positions. 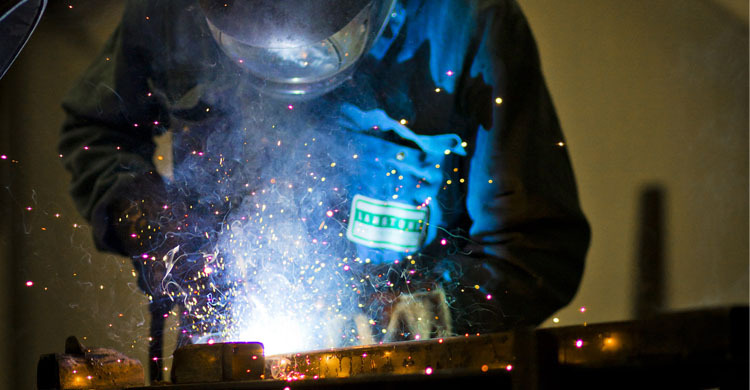 Langtons work closely with Construction Skills and local Colleges to offer a structured City & Guild Level 3 Diploma in Engineering (Fabrication & Welding). • Get hands-on experience to help you develop the skills you need to kick start a successful career. Graham joined the company in 2001 as a Senior Planner and became a Director of Walter Thompson in 2010. Graham is responsible for the Pre-Construction Department co-ordinating all aspects of the planning and procurement process. 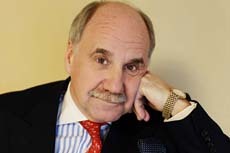 Paul joined Walter Thompson in 1985 and became Managing Director of Walter Thompson in 2015. Paul is responsible for overseeing all of our construction projects and operations. Derek began working with the Company in April 2005 as Group Company Secretary, and was appointed to the Board of FT Group in April 2007. 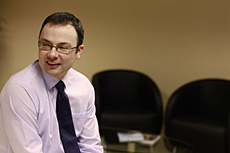 At board level, Derek is responsible for all legal issues, insurance claims, company records and administration. Keith joined Walter Thompson straight from school in 1969. 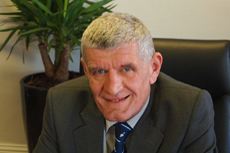 Originally from a background in Quantity Surveying and Estimating, Keith was first appointed to the board in 1986. 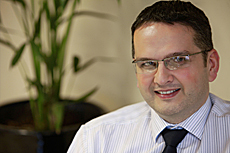 Keith began work with the company as an Assistant Group Accountant in 2000 and was promoted to role of Group Accountant in 2009. In 2012 Keith was further promoted to his current role. 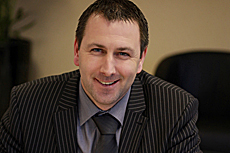 Keith is responsible for all financial matters within the group and reports to the Board of Directors.